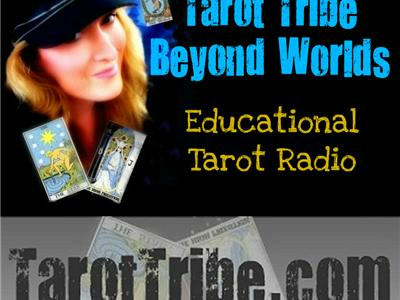 Chanah Liorah Wizenberg of WiseWomanTarot.com joins us to share a personal tarot meditation technnique. Enter a single card and find some deep answers in the quiet of exploration. 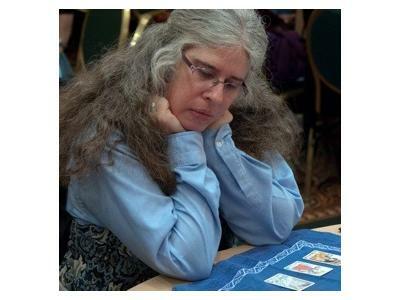 Chanah explains how to set up your meditative space and enter the card to seek an answer. Includes some discussion on psychic sensitivity and upbringing.